Just of recent, Kawasaki happens to have launched the new 2019 Ninja 650 for the fans in the Indian market. On road price tag is INR 6.80 Lakhs in Pune, India. 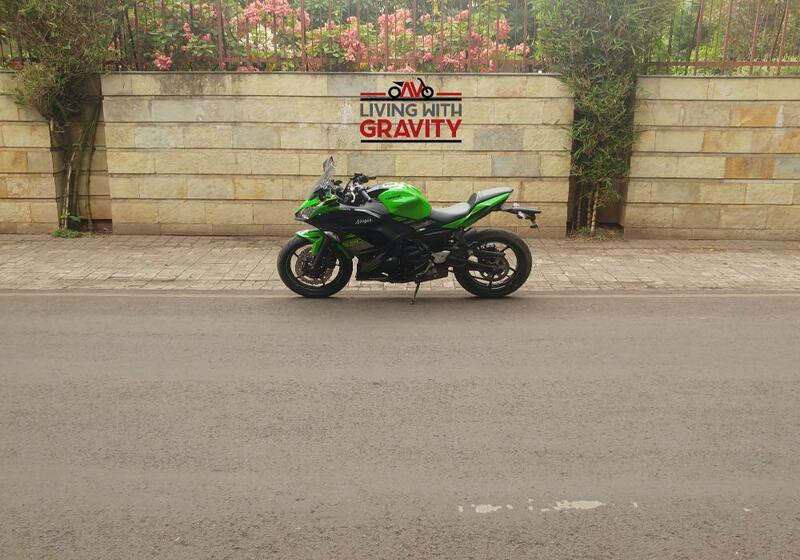 It is true that for some of the users, the beauty of a bike comes with the variety. In this case, unfortunately the bike owners will have to content themselves with single color option they have that can be described as metallic flat spark black and lime green. 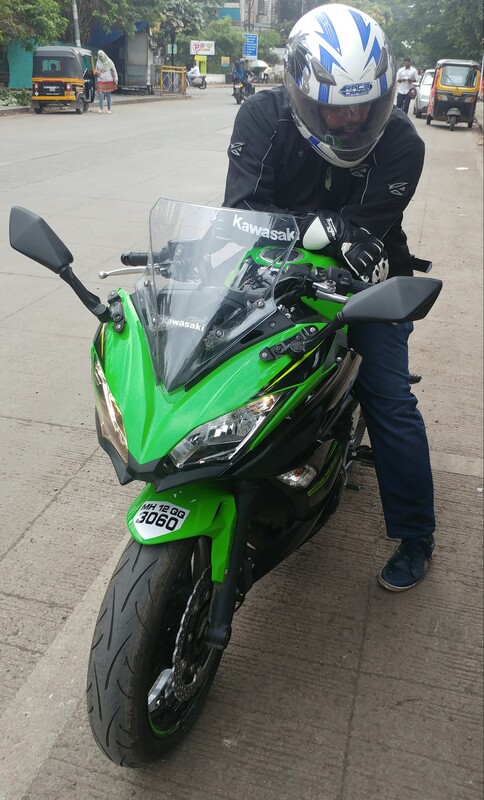 If you aim at grabbing for yourself, a copy of this fantastic bike then all you have to do is get in contact with any of the Kawasaki dealerships in India. When we compare the 2018 model to the 2019 Ninja 650, we realize that it has barely changed that much. Just as in the 2018 model, its Engine is still a 649cc liquid-cooled, parallel-twin that is able to produce a torque of 65.7Nm, and an output power of 67.2bhp. Attached to this engine is a 6-speed gearbox that works with the help of a slipper-clutch. As of what concerns the mechanics proper, there are absolutely no changes of any sort. Increase fuel efficiency of bike. The 2019 Ninja 650 is designed in such a manner as to be used for long-distance rides as well as daily commuting. Some extra features on the bike that should not be forgotten are the Slipper Clutch, ABS, and the Economical Riding Indicator. For the suspensions, in the rear, the 2019 Kawasaki Ninja 650 has horizontal back-link suspensions with adjustable preload. Then in the front, it is equipped with telescopic forks that are 41mm in dimension. For the braking discs, there Is a 220mm disc (single) that is at the rear of the bike and 300 mm petal discs (dual) at the front. As earlier mentioned Anti-lock braking systems are present in this bike and this comes as a standard feature. Ducati Panigale V4 Vs. BMW HP4 Race . Given the fact that the 2019 Ninja 650 comes with a lesser kerb weight as compared to the 2018 model, almost everyone’s general expectations are that the former should be able to record a much faster speed. With respect to the seats, we are expected to have a split seat in the 2019 Ninja 650, unlike the previous models that came with just single seats. This will ensure enough comfort for the second passenger. One of the other features that was just copied from the previous models is instrument panel which is going to have an analogue dial, as well as a digital speedometer. In the Table below, you will get a detailed description of all the various specifications to this bike.